It's no secret that member confusion around how to use medical benefits continues to be a major driver in inappropriate health care spend. 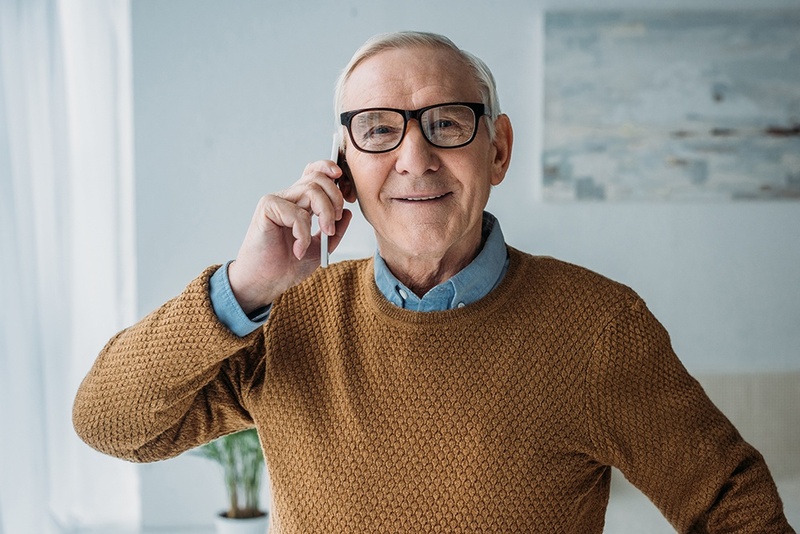 For the Medicare population specifically, a recent Healthmine study showed that only 22 percent of Medicare Advantage members have knowledge of what star ratings mean when it comes to choosing their care. This confusion and lack of knowledge often gets highlighted through the statistics shared around inappropriate benefit utilization (such as inappropriate emergency room visits) and the expenses incurred as a result of chronic conditions. Serving 6 of the top 7 Health Plans; 7 Fortune 500 Companies; 50+ IPAs and MSOs managing commercial, Medicare and Medicaid populations; 100+ Provider Groups, Hospitals, Universities and Integrated Delivery Networks throughout the United States and in Puerto Rico. Citra delivers technology and services resulting in more efficient operations and higher quality care.